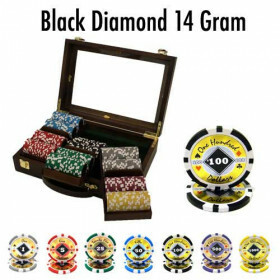 Make carrying your large home casino chip set easy with this sturdy acrylic 1,000pc poker chip case. 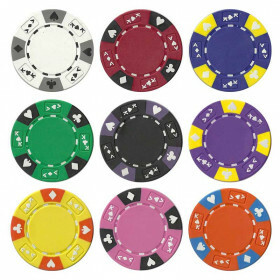 This acrylic poker chip carrier is the perfect companion to your high quality home casino chip set. 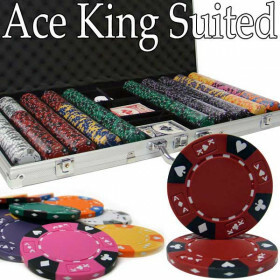 Made from durable acrylic, the corners are reinforced so to stand up to the weight of a 1,000pc set. 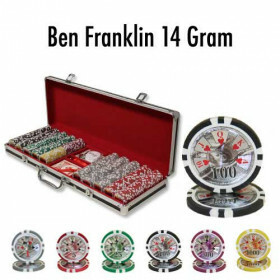 The carrier will hold up to 10 removable poker chip trays (not included) that hold 100pcs each. 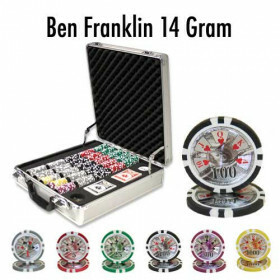 If you need to carry your large poker chip set around, or just want a secure and stylish storage box, this case makes it easy. 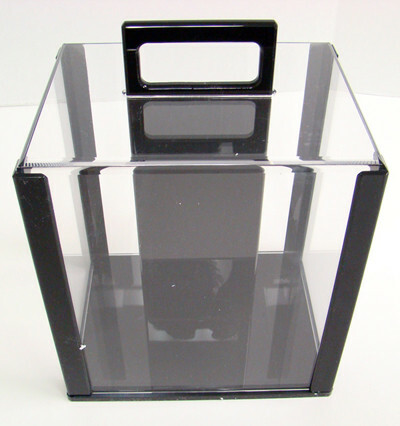 The case measures approximately 10" x 8" x 13". 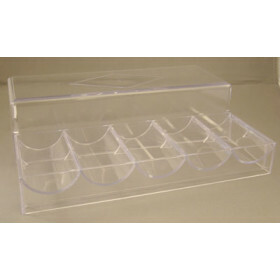 Chip trays are not included.